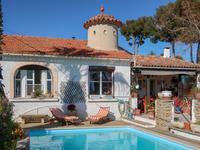 This spacious villa is located in the coastal village of Bandol. It offers 4 bedrooms, a . . . 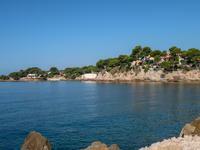 This recently constructed apartment (2016) is only a five minute walk from the beaches, the . . .